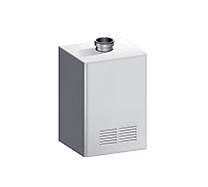 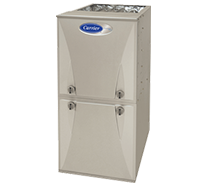 Whether you are looking for a complete commercial overhaul or are just interested in improving air quality in your home, G&M has the HVAC products you are looking for. 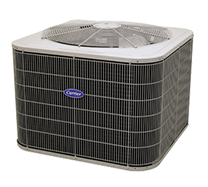 We will help you customize the process to get results that don’t disappoint. 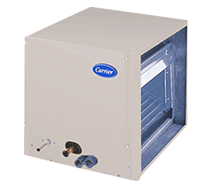 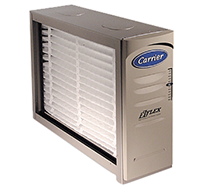 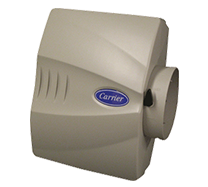 As a Carrier® Factory Authorized Dealer, our technicians are experts in their latest products and equipment. 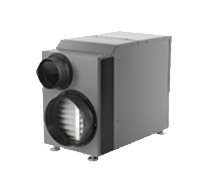 Ready for an efficient cooling and heating solution that won’t compromise your budget? 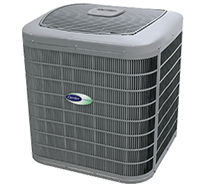 The experts at G&M can determine the system that’s right for you. 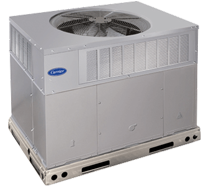 Learn more about the HVAC products that G&M offers that could improve the energy efficiency of your home or office when the temperatures become extreme. 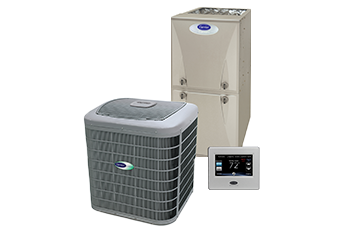 No matter what you need to make your home or business more comfortable, more efficiently, trust G&M for solid advice, long-lasting equipment, and reliable service. 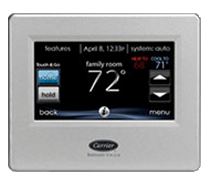 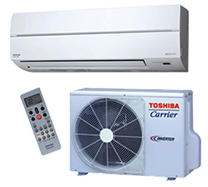 Call us today at 919-772-8820, and browse some of our available HVAC products below.